Year 483 (CDLXXXIII) was a common year starting on Saturday of the Julian calendar. Illus, Byzantine general (magister officiorum), and Verina (widow of the late emperor Leo I) try to overthrow emperor Zeno. They try to place another general named Leontius on the throne. The Ostrogoths are given status as foederati. They control a large part of Macedonia and Thrace (Balkans). 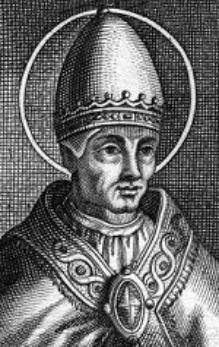 March 10 – Pope Simplicius dies at Rome after a 15-year reign. He is succeeded by Felix III as the 48th pope.